It provides updates on industry developments, in-depth features and project information. It is a vital source of business intelligence on opportunities and trends in the southern African water industry. It is a leading news hub, with in-depth articles, videos and podcasts, and events calendar, and full social media functionality. 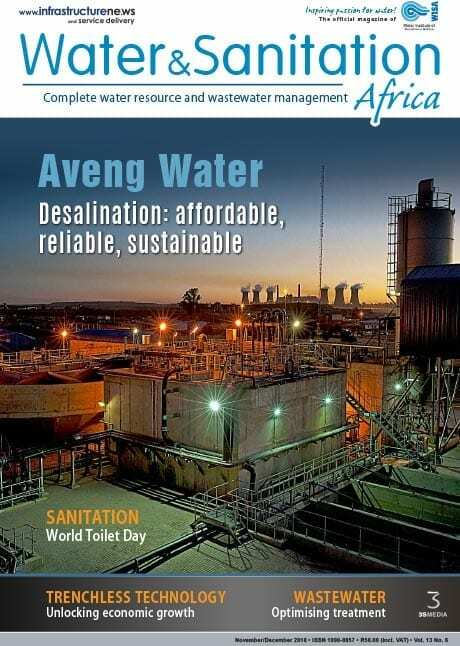 The Water&Sanitation Africa weekly newsletter provides an instant summary of the latest news, events and developments in the water and wastewaster industries. It is delivered to the inboxes of key industry professionals, making it a powerful tool for advertisers. 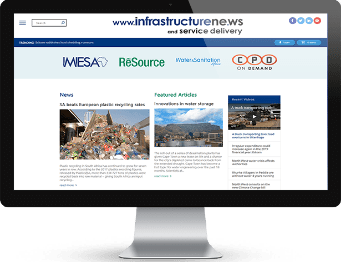 If your company is a supplier of products and services to the water and wastewater industries, and wants to be included in our readers’ purchasing decisions, then this is the perfect magazine for your advertising needs.